users and to extend solutions to the web. 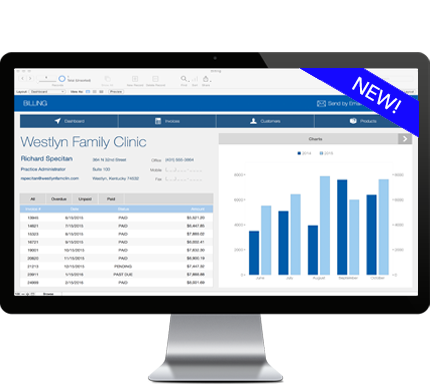 deliver your FileMaker data fast & secure! We can help keep your FileMaker Solution running. All of it! Not just half, like many others. With our Datacenters located throughout the United States, Europe, and Asia Pacific, we can offer amazing connectivity options to anyone who needs instant access to their FileMaker Data! If you have a need for speed, choose our FileMaker servers with Enterprise grade SSD's. 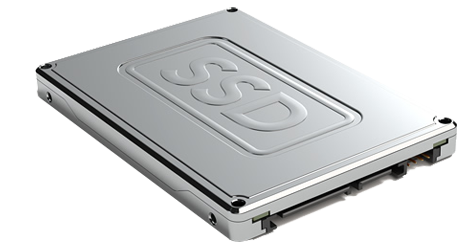 Our direct attached SSD's are in a RAID-10 configuration for safety and blazing fast performance. 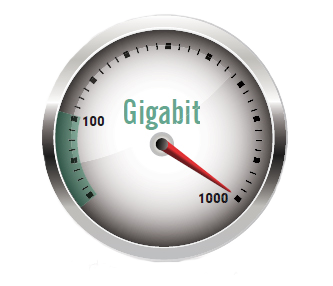 We offer cloud servers connected via Gigabit connections tiered with up to 9 different tier 1 bandwidth providers, allowing maximum throughput and highly available connectivity to your teams. We at Foxtail, enjoy building useful integration tools to help our users be more productive in their businesses. Here are some of our latest Labs projects for you to use. 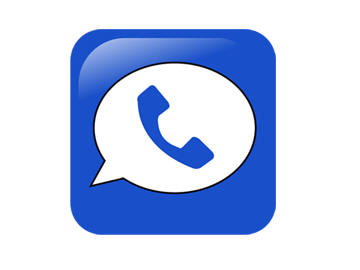 FileMaker Barcode API Angelo L.
Google Voice for FileMaker Angelo L.
FileMaker Pro 14 is powerful, easy-to-use software used to create custom solutions for your business that run on iPad, iPhone, Windows, Mac and the web. Also use FileMaker Pro to manage and share information with your team. Create your own solution or begin with a built-in Starter Solution to manage contacts, inventory, projects, and more. FileMaker Server 14 is fast, reliable server software to securely share data with groups of FileMaker Pro and FileMaker Go users. Includes Custom Web Publishing and FileMaker WebDirect to extend solutions to the web. Get high availability and reliability, remotely administer solutions with ease, and save time with automation capabilities. FileMaker Go 14 is a free app that runs FileMaker solutions on iPad and iPhone so you can connect to your data anywhere. Easily share information with your team while on the go. 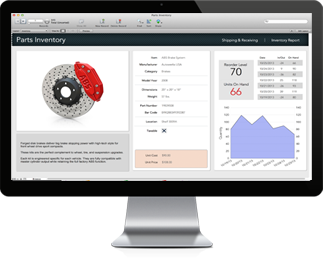 Check inventory in the warehouse, create invoices during client visits, perform inspections onsite, and more.